Jim never ceases to surprise us. We have mentioned before how amazing Jim Carrey's art is and if you don't want to take our word for it, just check out our Gallery to see it for yourself. 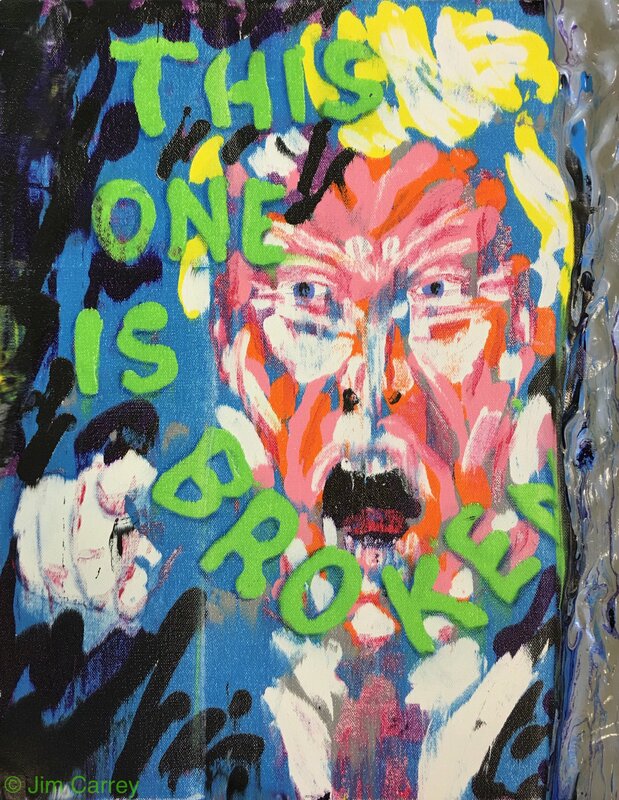 Lately Jim Carrey has shared his opinion about the U.S.A. President through his own art, posting some paintings and sketches, clearly inspired by the current political situation in the United States of America. No matter what the subject, his art is very beautiful and we hope he continues to share it.